This is a screenshot of emails sent by Paul Brooks, JP to Darren Velasquez. 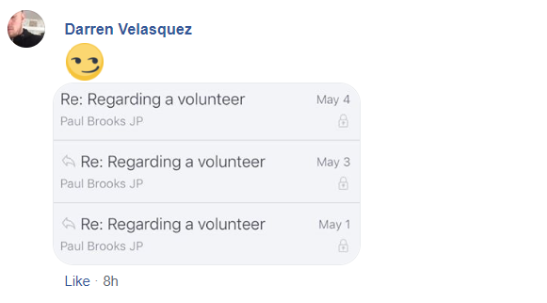 Darren Velasquez is a Facebook account used by Darren Hogan. This is verified by police and formed part of the conviction of Darren Hogan. Darren Hogan was convicted for malicious attacks on me and my family. Paul Brooks JP knows this. 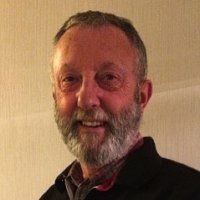 Paul Brooks JP has been in communication with Darren Hogan (Velasquez), regarding me. Paul Brooks JP has himself posted malicious and harassing material about me and is in clearly in communication with Darren Hogan also convicted for harassment against me, this would be seen as conspiring to cause harassment. 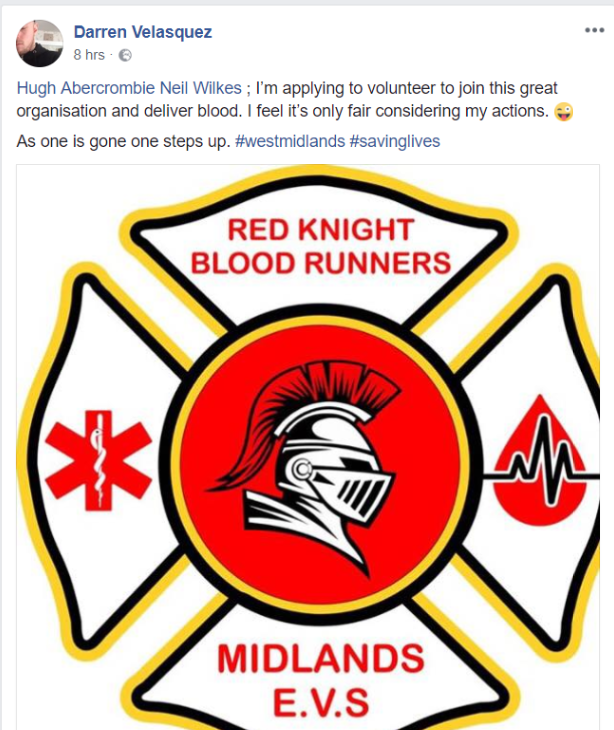 After Paul Brooks dismissed me from this charity, against the charity constitution and after falsifying a meeting and the minutes of the meeting, Darren Hogan then posts this message indicating his involvement with my dismissal. The judiciary are fully aware of all of the antics of Paul Brooks but so far have only stripped him of using his JP status after his name. Oh such a harsh penalty!